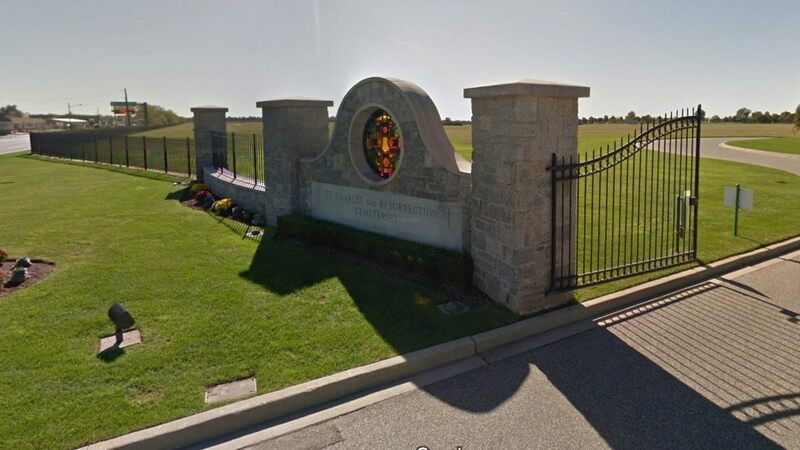 I used to associate the National Funeral Director’s Association (NFDA) with Brooks-Brothers-clad lobbyists who never questioned the utility of highly toxic embalming fluids. So imagine my delight last week–it really felt like Christmas–when I opened my May 2016 copy of “The Director” magazine (the NFDA’s glossy trade journal) and found a remarkable article called “Excising a Health Risk: The time to look into formaldehyde-free products is now” by the NDFA’s environmental compliance counsel of twenty-five years, Carol Lynn Green. My translation: just as we wisely stopped using poisonous arsenic to embalm in the decades after the Civil War, so too we should seek alternatives (in both funeral practice and products) to formaldehyde-reliant end-of-life rituals. Might we learn something from traditions that eschew chemically preserved corpses? After all, it’s been five years since the U.S Department of Health and Human Services labeled formaldehyde a human carcinogen potentially dangerous to the people working around it. Lest you suspect from my tone that I am “anti-funeral industry,” allow me to recount a conversation I had some years ago, when I was a mortuary school graduate in search of the required year-long residency. I quickly realized I was interviewing in the wrong funeral establishment when my prospective boss stated that all his residents spent the first three months in full-day, five-day-a-week, embalming practice. Line them up, and move them out! But as we continued to chat about the merits of strong fluids and wax reconstruction, he told me a moving story that illustrated the sacrifices he personally was willing to make. He described the day he collected from the Kings County Medical Examiner’s office the body of a heroic police officer, who’d been shot and killed in the line of duty, and written up in all the newspapers. A “post” is jargon for a post-autopsied person cut open in a Y incision from shoulder joint to mid-chest to pubis by a pathologist to determine cause of death, then stitched back together with the plastic bag of cut-up, weighed, and analyzed viscera wedged into the abdominal cavity. It takes a long time and significant chemical exposure–with the deceased’s chest cavity open like that, formaldehyde pooling–even with the best ventilation, to make such a body wholly presentable. My new buddy inhaled so much toxic formaldehyde that day to get the officer’s body right, that he was faint and dizzy as he staggered out of the prep room, and had to be supported just outside the door frame by two employees. This story touched me deeply. The sense of civic responsibility, this man’s devotion to making the funeral right, his willingness to endure a horrendous experience–all of that stirred me. But his resignation regarding “the hit” he had to take, inhaling a chemical in a quantity that could lead to health consequences (stats show increased risk for myeloid leukemia and ALS in career embalming room workers) still puzzles me. Some embalmers are just that selfless. But others aren’t in a dialogue with their bodies. They still smoke cigarettes. One I know used to work in asbestos. All, of course, need the job, otherwise, who’d do it? So I was impressed, but perplexed by my prospective employer’s belief that formaldehyde toxicity can’t be avoided in the funeral biz, and that other employees should suffer as much as he has suffered. My heart goes out to this man’s wife and family. And to his staff, quite frankly. The upshot of Carol Lynn Green’s article is not to halt embalming entirely for those funeral consumers who expect it, know what it is, and still want it. It’s to find methods and chemicals that won’t threaten the health of dutiful funeral workers, and get funeral home owners curious about what they might add to their menu of funeral options. Funeral firms must get ready for Baby Boom customers who feel that death can be managed naturally with no toxic chemicals at all (look at those long lines at Whole Foods, people). When strong preservative is required–due to air travel, warm climates, delays in service scheduling–funeral directors will still use formaldehyde. 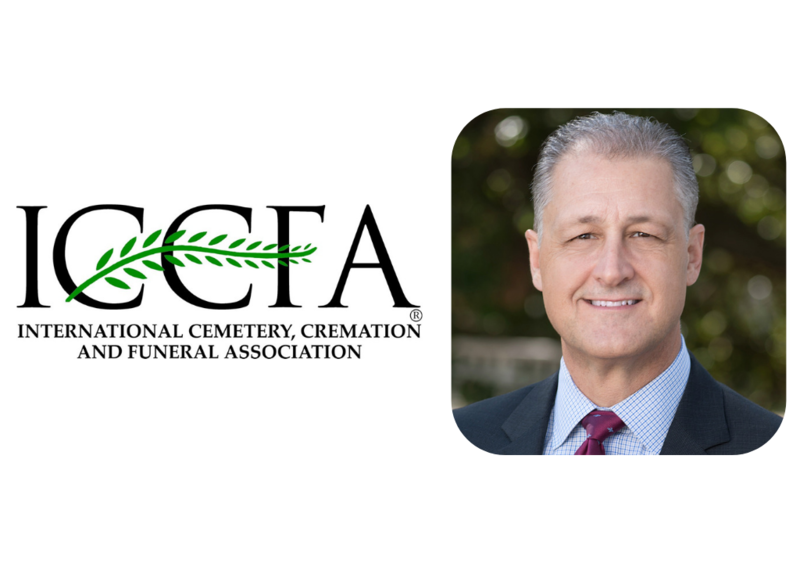 One might hope that, now, with the NFDA’s straight forward encouragement, funeral directors will embrace formaldehyde-free fluids and stop tarnishing their legacy in the effort to celebrate someone else’s. I wrote Carol Lynn Green right away and told her she was a “change agent.” She certainly is courageous.